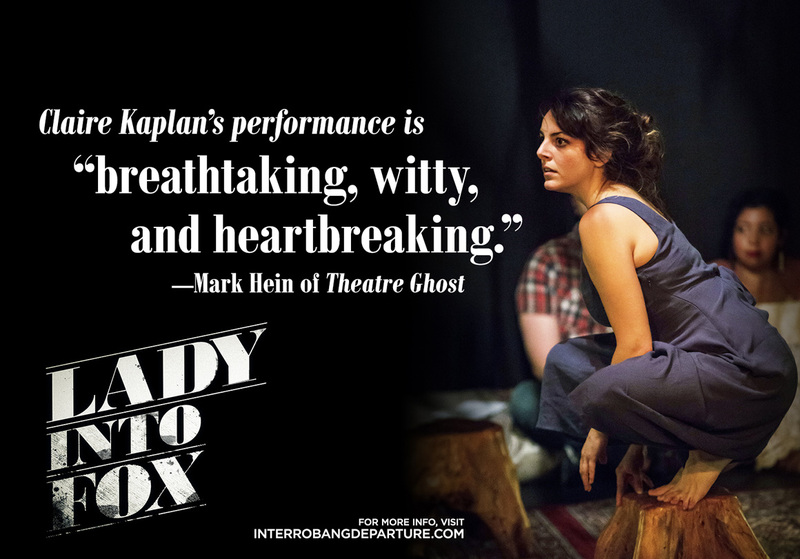 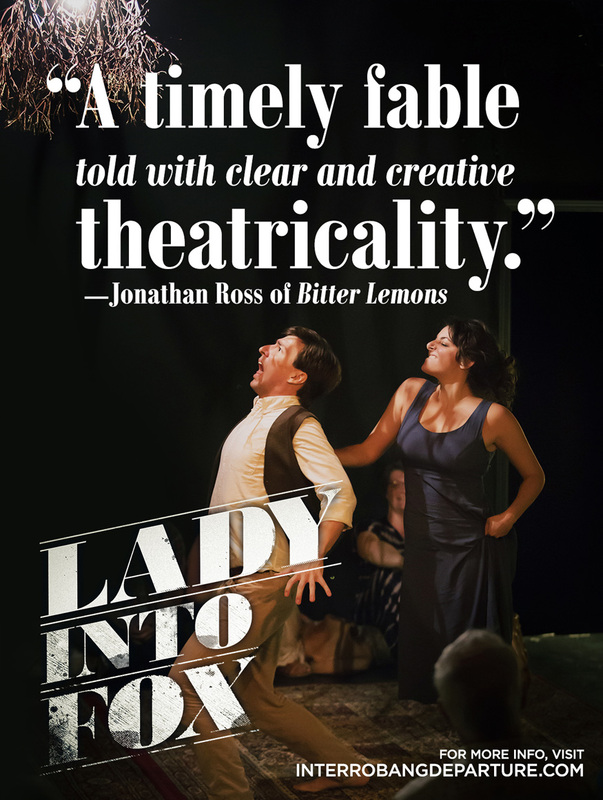 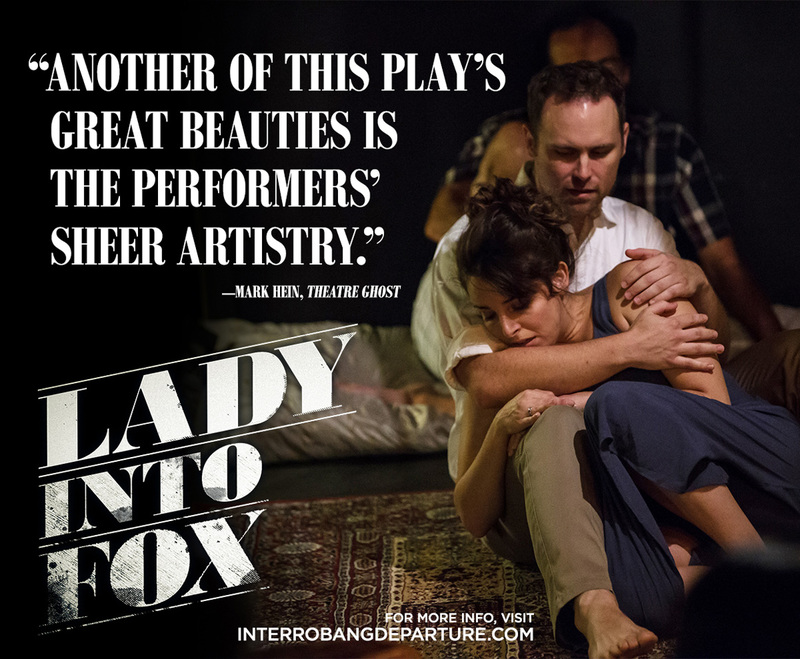 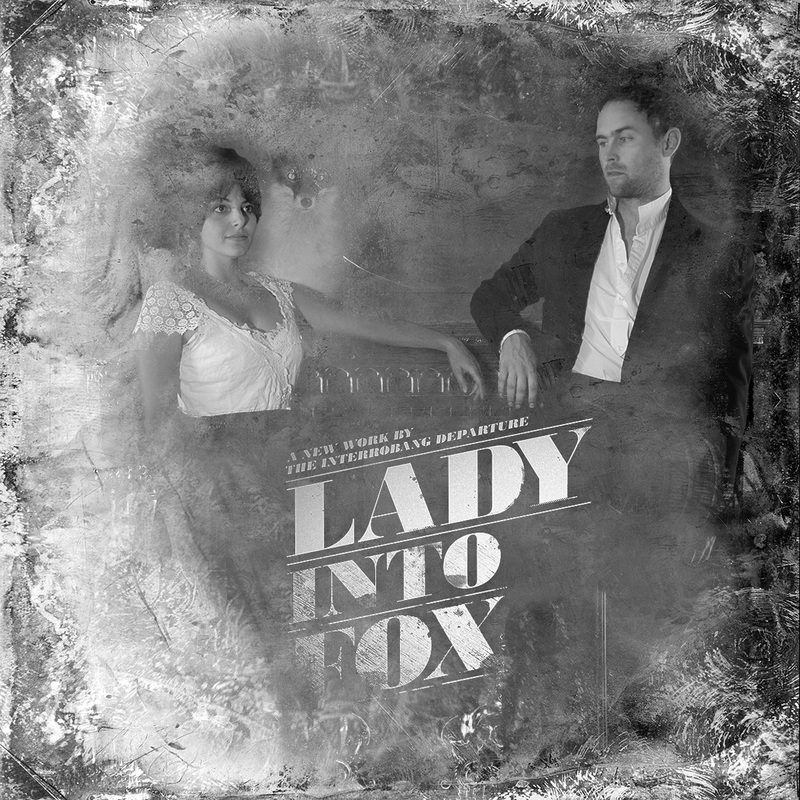 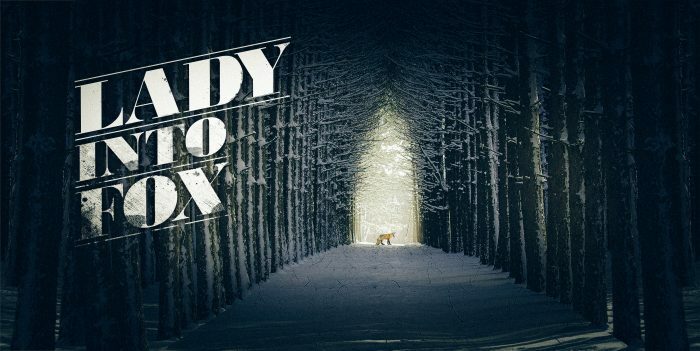 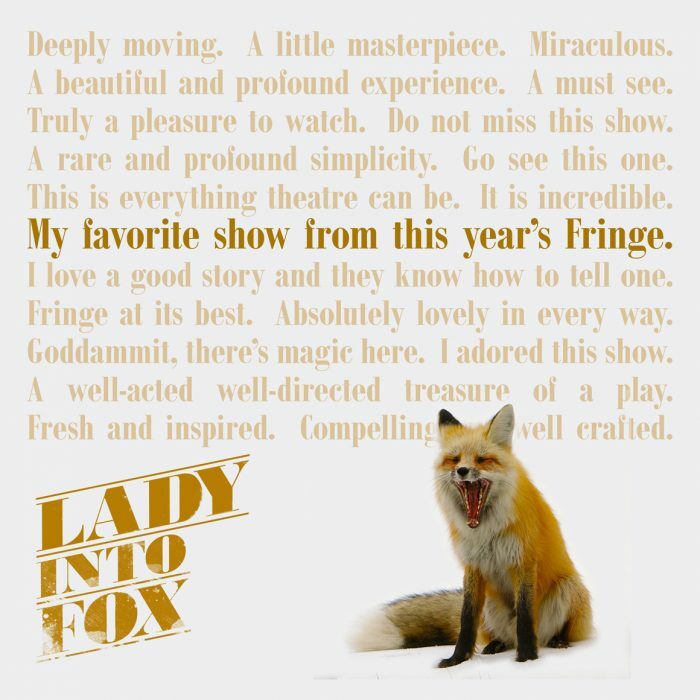 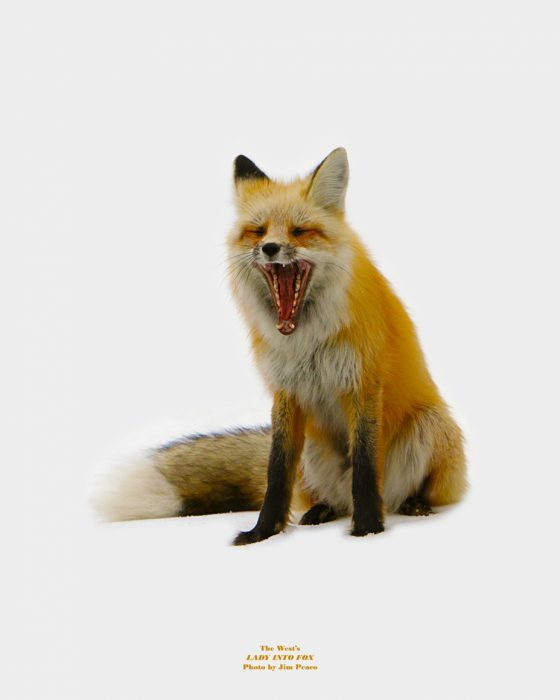 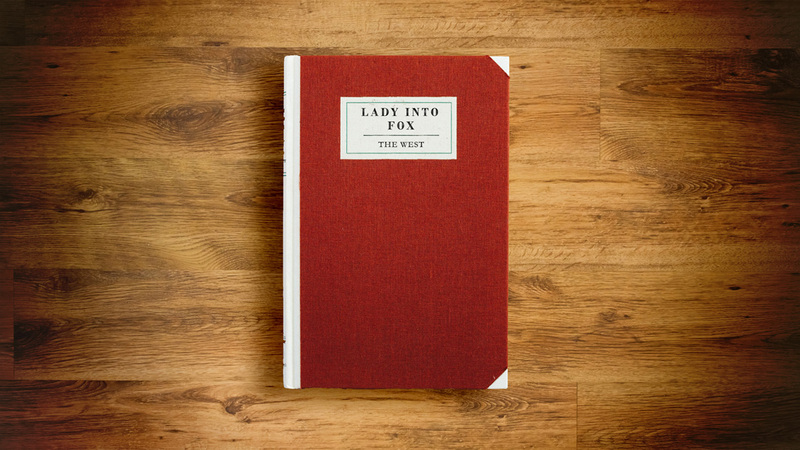 Lady Into Fox is an award-winning play I co-conceived as part of The West. 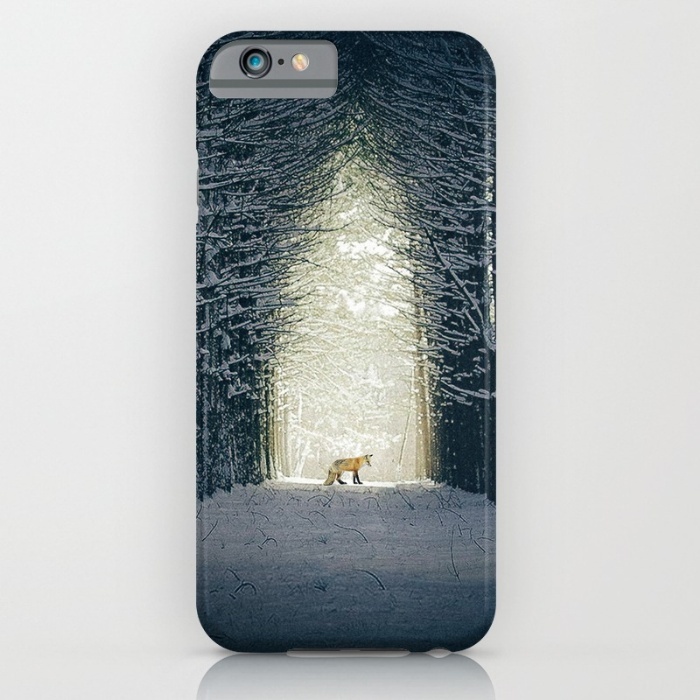 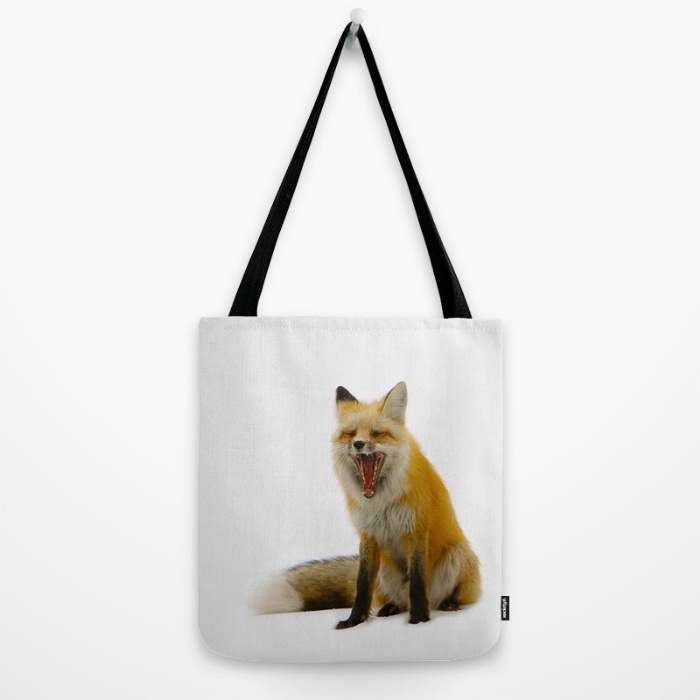 Being about a lady who turns, yes, into a fox, the imagery had to be like a fairy-tale. 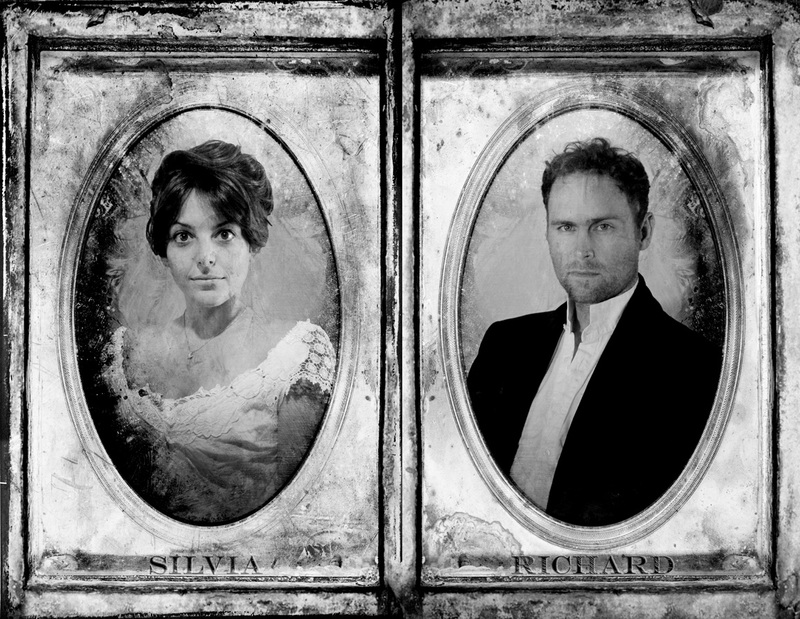 The Victorian-era source material has a mysterious and magical quality to it, which I wanted to depict with stark images of light and dark. Both the play and the show’s branding on postcards and posters became audience favorites, instantly recognizable amidst the festival’s offerings.